CPUP is a national quality registry and follow-up programme for individuals with cerebral palsy (CP), which started in Lund in 1994. A lot of information about the person's function, clinical findings and treatment is reported annually to CPUP. The register thus contains longitudinal information from the total population of children with CP in Sweden and a large number of adults. The database has in recent years grown by about 500 people annually. 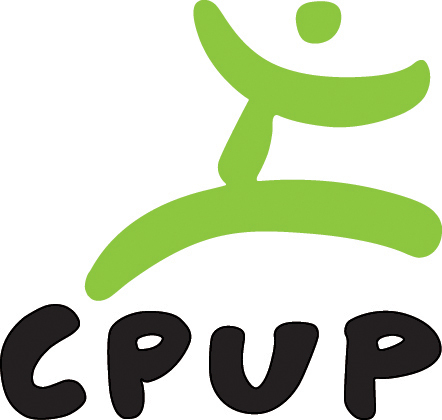 CPUP is also used in Norway, Denmark, Iceland and Scotland, allowing for international cooperation. Based on CPUP a number of PhD projects and individual studies are conducted in which many aspects of CP are analyzed. For more information see www.cpup.se. Lindén, O., Gunnar Hägglund, Elisabet Rodby-Bousquet & Philippe Wagner, 2019 Mar 25, In : Acta Orthopaedica. Ann I. Alriksson-Schmidt, Jeglinsky-Kankainen, I. F. D., Jahnsen, R. B., Hollung, S. J., Andersen, G. L. & Gunnar V. HÄgglund, 2019 Feb 28, In : Scandinavian Journal of Public Health.